For quick links to other Amazon Prime Summer 2018 anime titles see below! The Animeism programming block has now begun to air their next batch of anime titles. The first to appear is the anime adaptation of Happy Sugar Life. 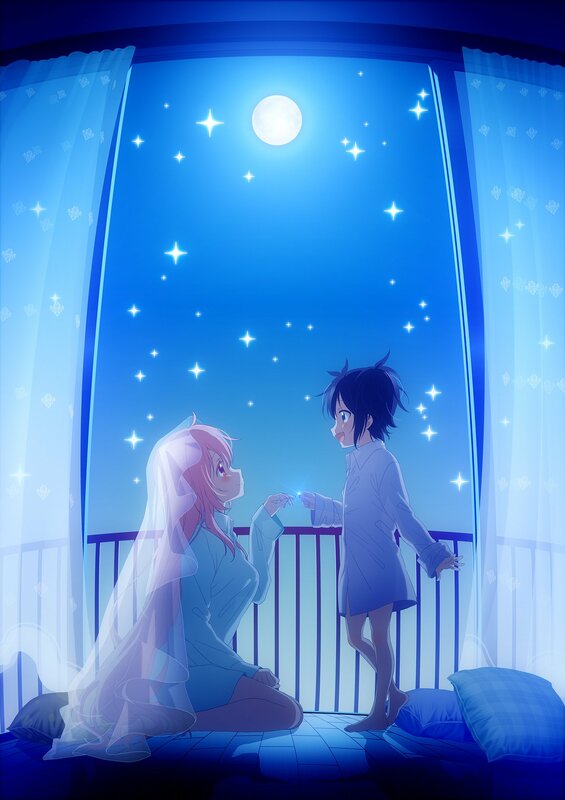 Happy Sugar Life is now streaming on Amazon Prime every Friday in Japanese audio with English subtitles. The anime adaptation is animated by studio Ezo’la, and the series is based on the manga series written by Tomiyaki Kagisora. Nobuyoshi Nagayama (My Girlfriend is Shobitch) will be directing the adaptation with Touko Machida (DIVE!!) as script composition writer and Shouko Yasuda (Seven Mortal Sins) designing the characters. Yen Press have acquired the rights to the original manga source material for digital and print form. If you want to see what else is in store for the Amazon Prime service you can check out our round-up list here.